Colin Bailey was drummer with pianist Winifred Atwell in the 1950s. 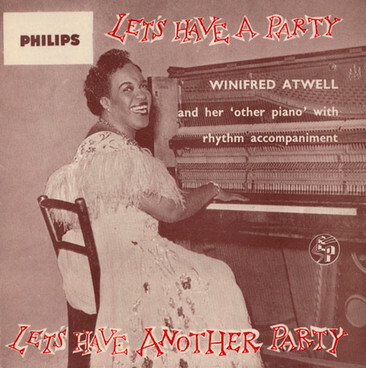 I interviewed him because of some research I was doing on the Trinidadian honky-tonk hit parade pianist Atwell, who had 16 hit singles in the 1950s, and was the first black number one artist in the British charts. My key question, for Bailey as for the research (book chapter forthcoming in a collection called Black British Jazz), was concerned with why Atwell is still excluded from jazz histories. Telephone interview, May 6 2011, with corrections 13 June 2011.